Fruit shakes are very common in Latin America. We often make one of our favorites with papaya. 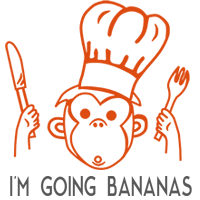 There are various names for papaya throughout Latin America. Fruta bomba in Cuba, mamón in Argentina and Paraguay, and lechosa in the Dominican Republic and Venezuela. 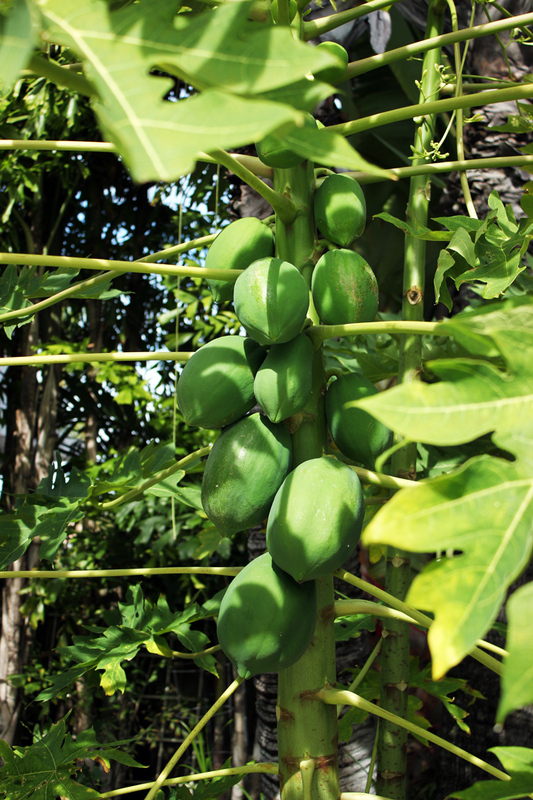 In our garden we have about 3 or 4 fully grown papaya trees with more than 60 papayas. About five years ago our grandfather brought us a little papaya plant he had grown from a seed. We planted it in the front yard and now it’s taller than our house and we have trouble reaching the fruits even from the roof. Cut open the papaya, take off the skin and remove the seeds. 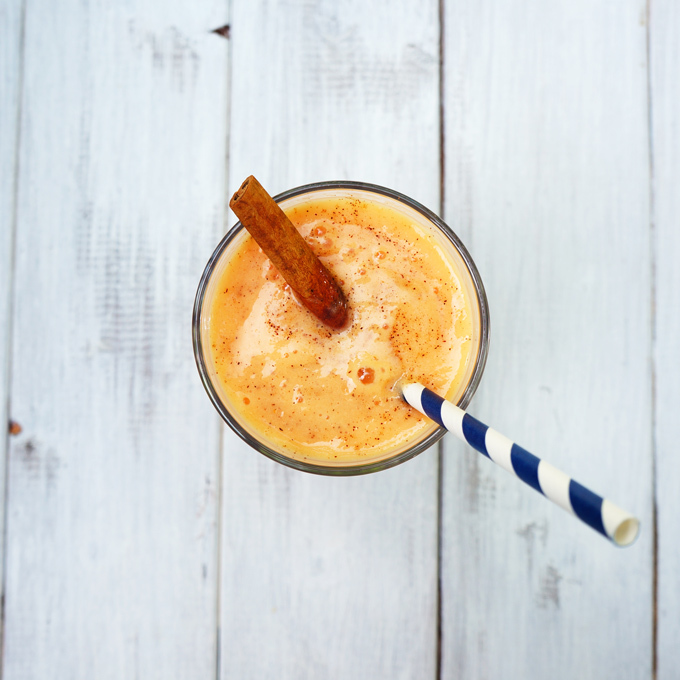 Mix together all the ingredients in a blender. We use a Nutribullet which we love. 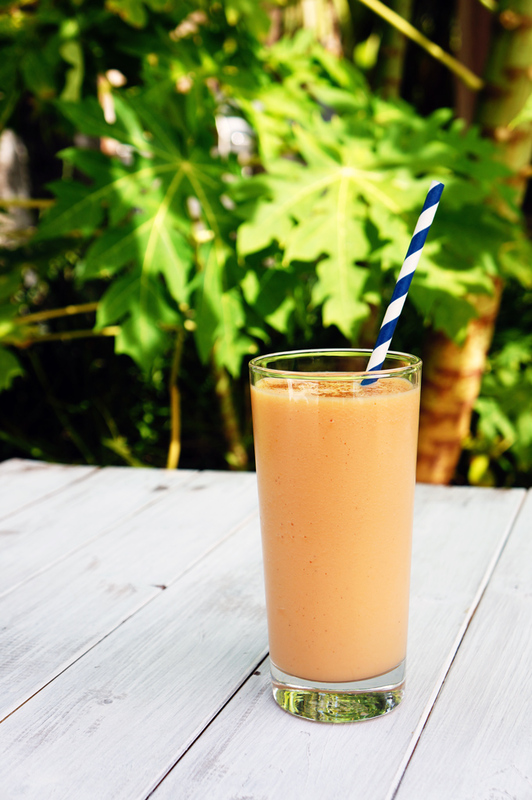 Drink immediately after making, because the papaya shake tends to harden/clump. Great Suggestion! I will have to try that next time!